Dr. Heus will help you gain function and form that you never thought possible while also successfully addressing any underlying health conditions that may be disrupting your life. Bringing freedom back to your life and transforming your overall health and well being. Dr. Heus revolutionized the health and fitness industry with the introduction of Revolution in Motion, one of the first neurologically-based training systems. 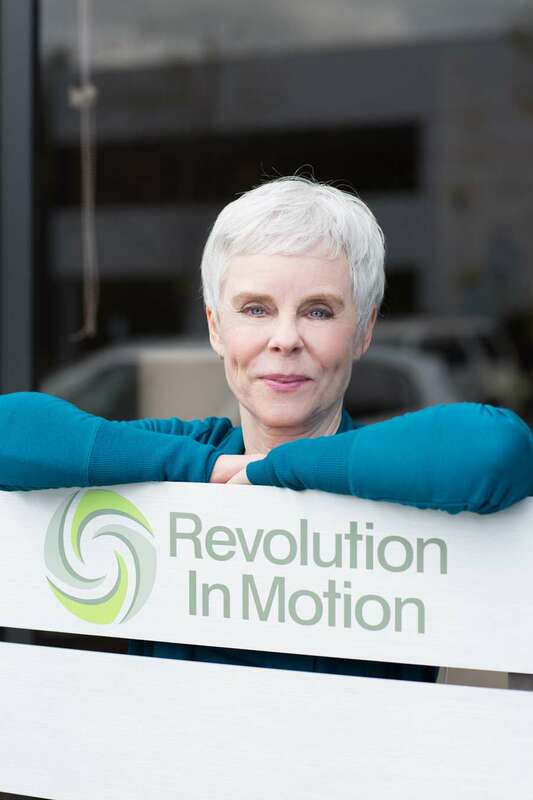 As a doctor, her relentless pursuit of the most effective and innovative healing modalities has led her to continually broaden her treatment options and has produced results that are unrivalled. Throughout her career, Dr Heus has lived by the mantra, “Challenge what’s possible.” And that is what her clients see her do every day.